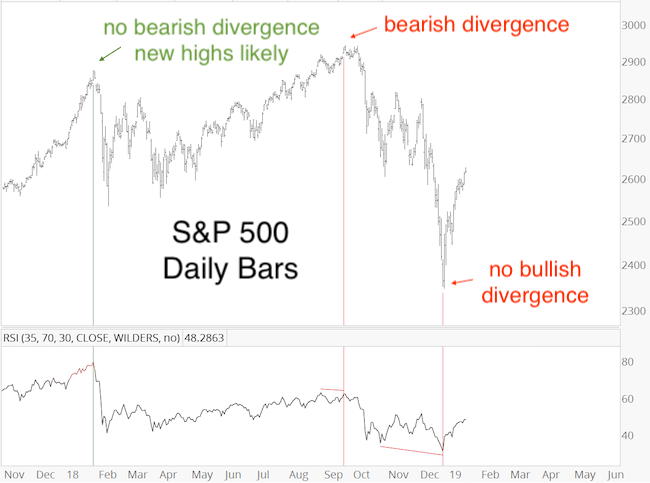 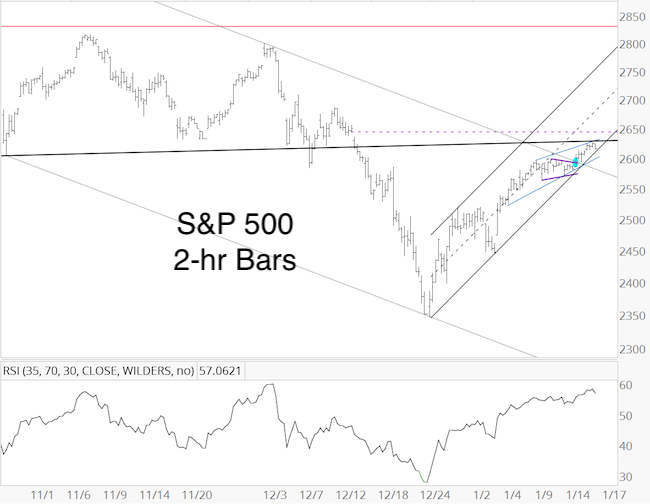 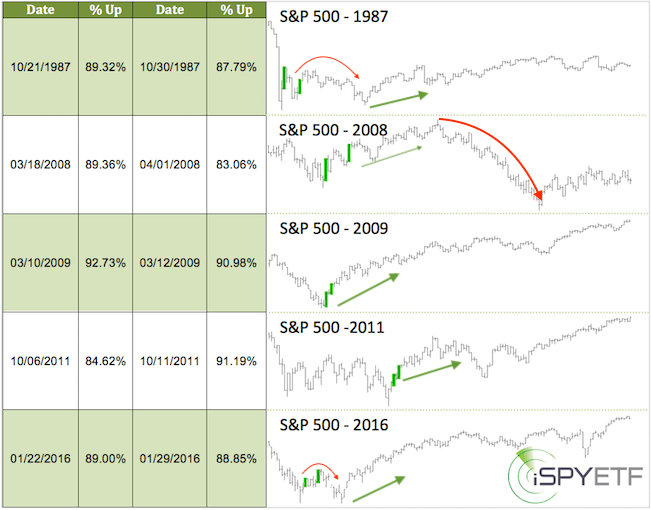 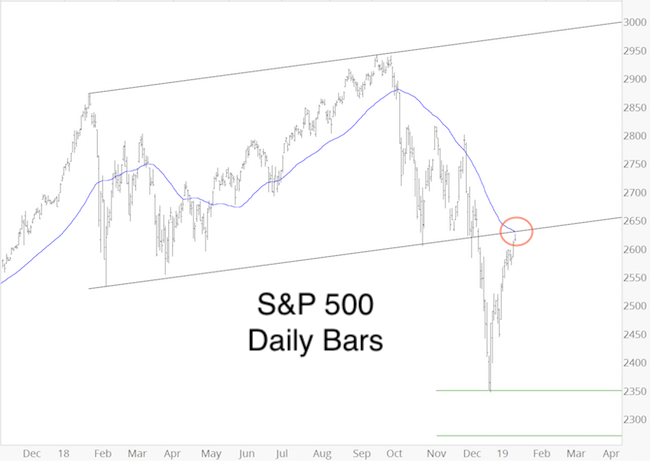 This entry was posted in S&P 500, Technical Analysis and tagged bear market, bearish divergence, breadth thrust, bullish divergence, Divergence, S&P 500. 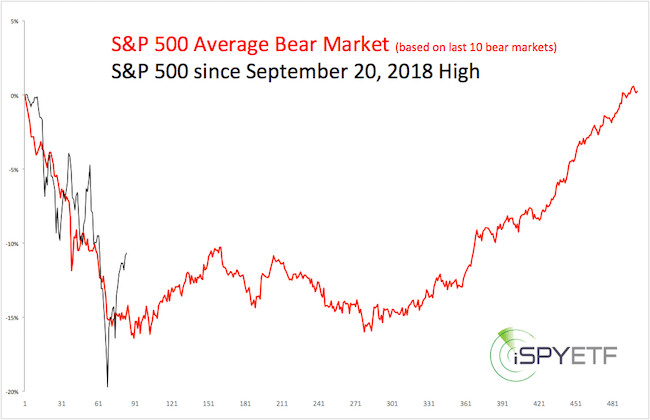 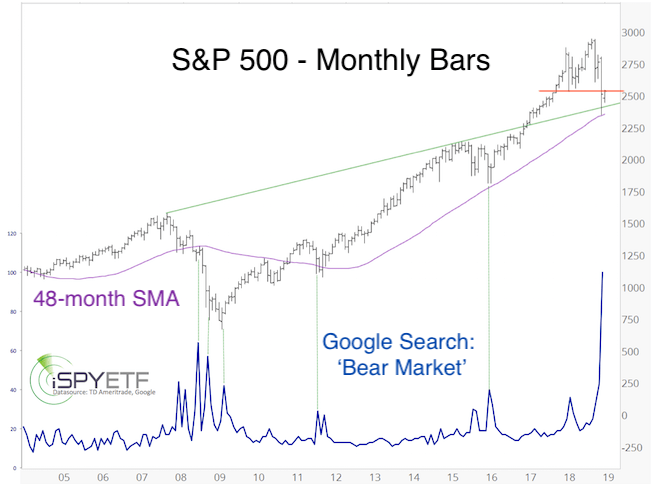 Source:Simon, “In fact, statistically, most bear markets end after the S&P 500 declines 16%” — In fact, bear markets don’t end before they start; this decline is still a correction – bear market start with a 20% decline. 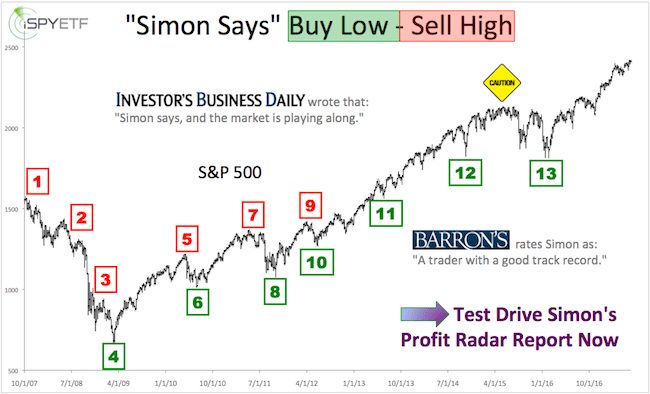 But then, i’m not an expert!